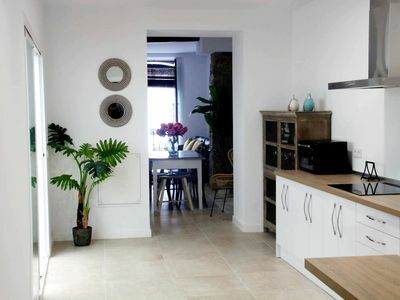 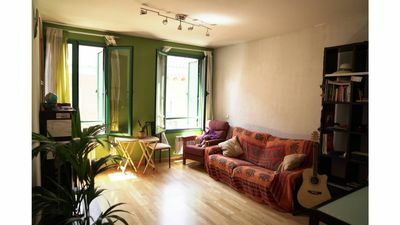 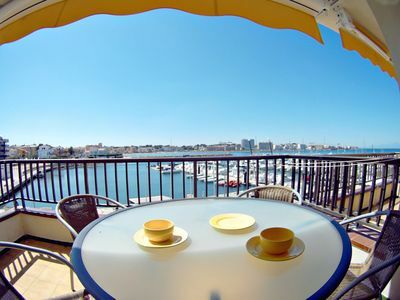 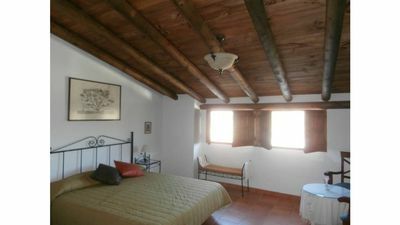 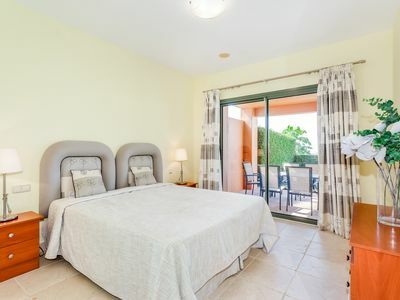 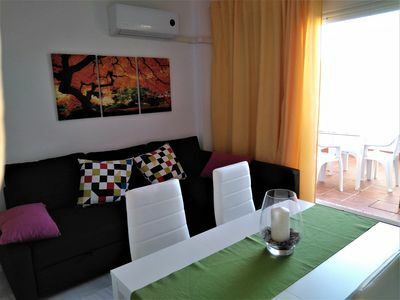 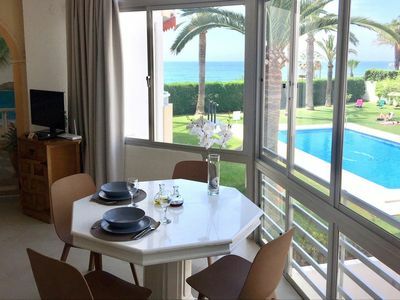 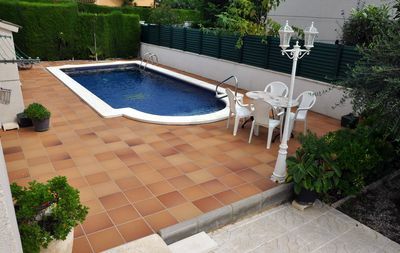 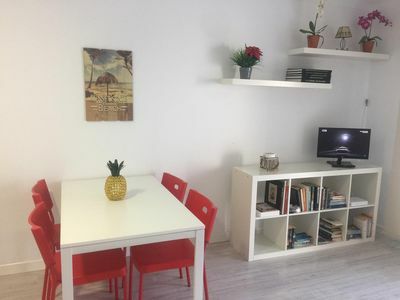 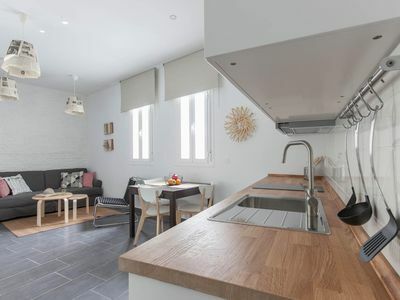 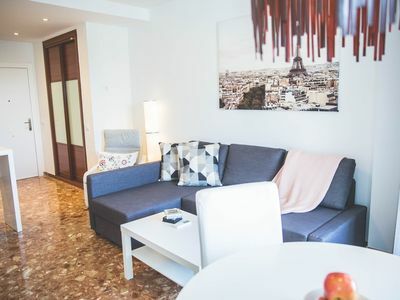 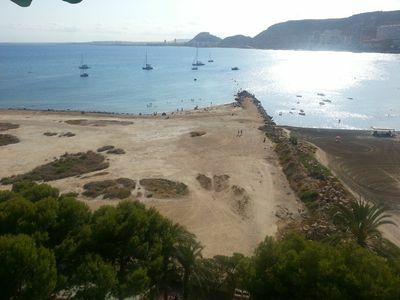 Macasta Alto apartment in Macarena with WiFi, air conditioning & lift. 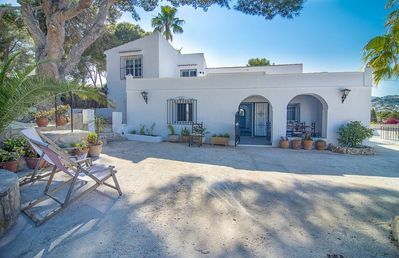 Coquette low house with terrace / garden. 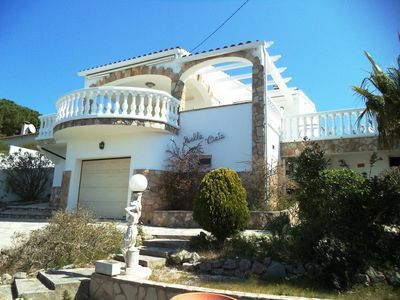 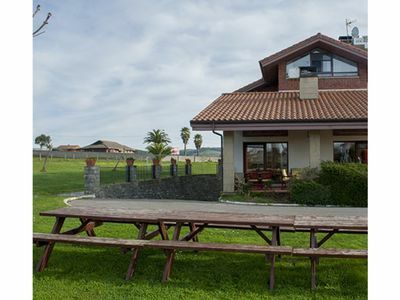 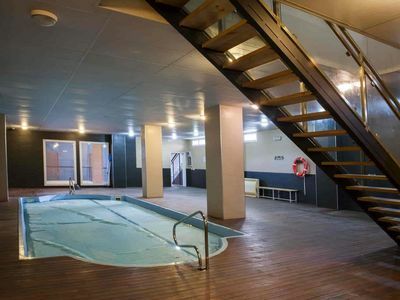 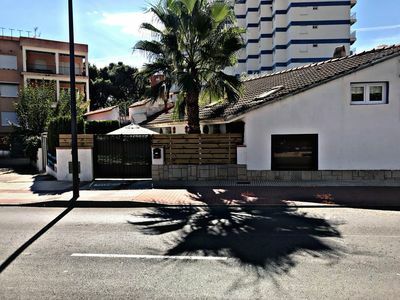 House in Roda de Berà, with private pool and tennis court!